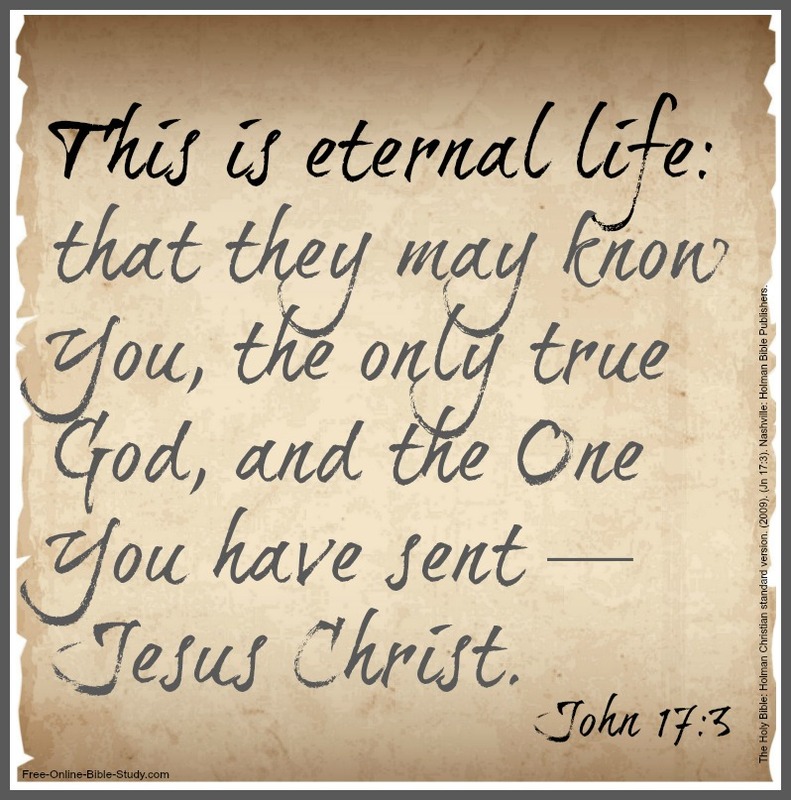 In the Gospel of John we learn that God sent Jesus Christ to the world. In fact we learn from Jesus Himself that He was sent by God the Father. Over and over Jesus says that He was sent by God to mankind. In Chapter 5, verse 36, Jesus says the works that He did testified that the Father sent Him. In fact, just before Jesus did perhaps His greatest work, He prayed that it would signify that He came from God the Father. There are 39 different verses in the Gospel of John where Jesus Himself declares that he was sent by God. He says it over and over again because it was important for the Jews to know that He was the One they had been waiting for. There are sixteen different ways that Jesus describes the Father - the Sender - in the Holman Christian Standard Bible translation. Sometimes it's as simple as "You" as when Jesus is praying to the Father, or "He", or "Him" when He's speaking of His Father. But notice that Jesus also says "the Father Himself" to emphasize to the Jews who had sent Him. Below provides a breakdown of all occurrances. Ten times Jesus refers to God as "Him who sent Me"
Six times Jesus refers to God as "the One who sent Me"
Four times Jesus refers to "the Father who sent Me"
Four times Jesus in His prayers says to God "You sent Me"
Twice Jesus refers to God and says "He sent Me"
Twice Jesus refers to Himself as "the one He (God) sent"
Twice Jesus declares that "the Father has sent Me"
We pray that this Bible study lesson helps you see that Jesus emphasized that God the Father sent Him.